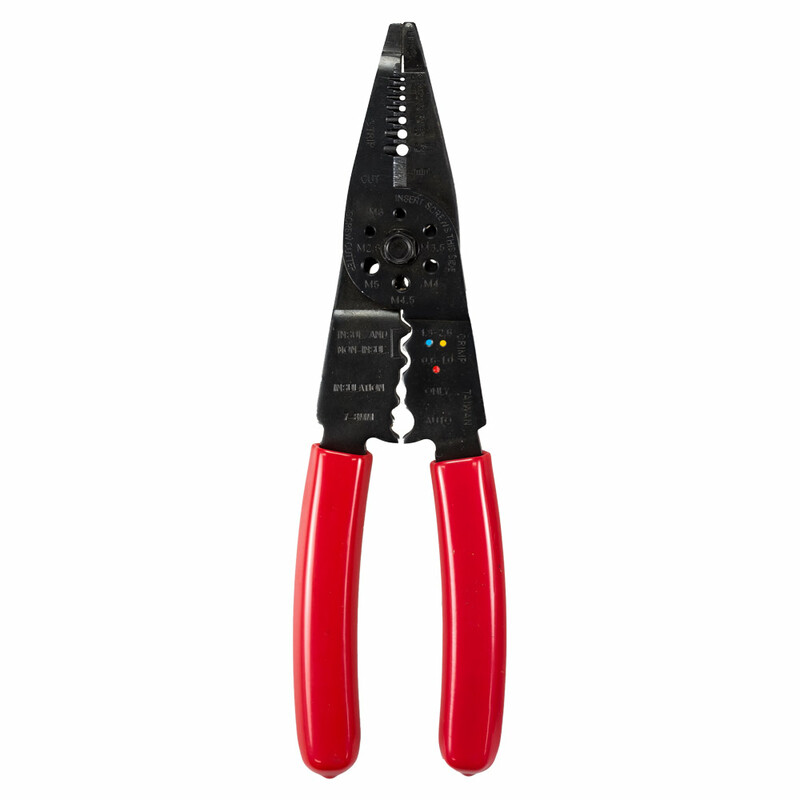 Made from hardened tool steel, these Multi-Purpose Crimping Tools can be used to crimp, strip or cut wires, screws and bolts. 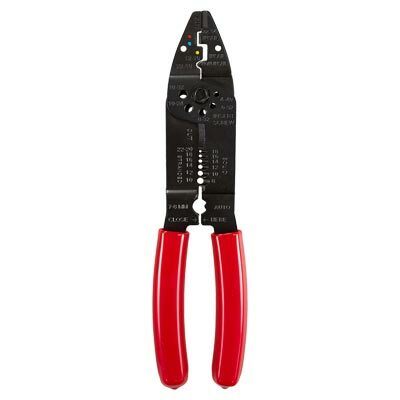 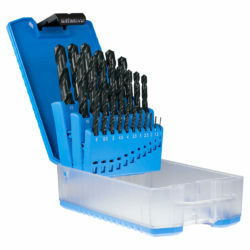 Suitable for DIY or trade professionals. Also available with plier nose.